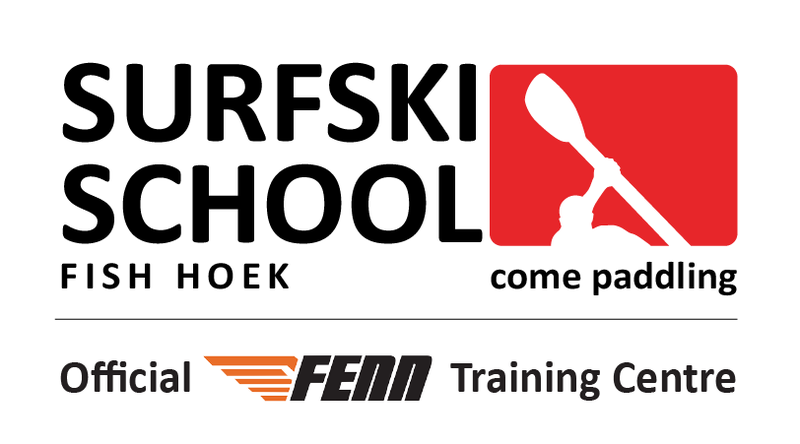 Surfski Choice – How do I know which Surfski I should choice? In life, nobody wakes up in the morning wanting to make a bad decision. Even more so when investing in a Surfski. Making any decision depends on how you answer two critical questions. 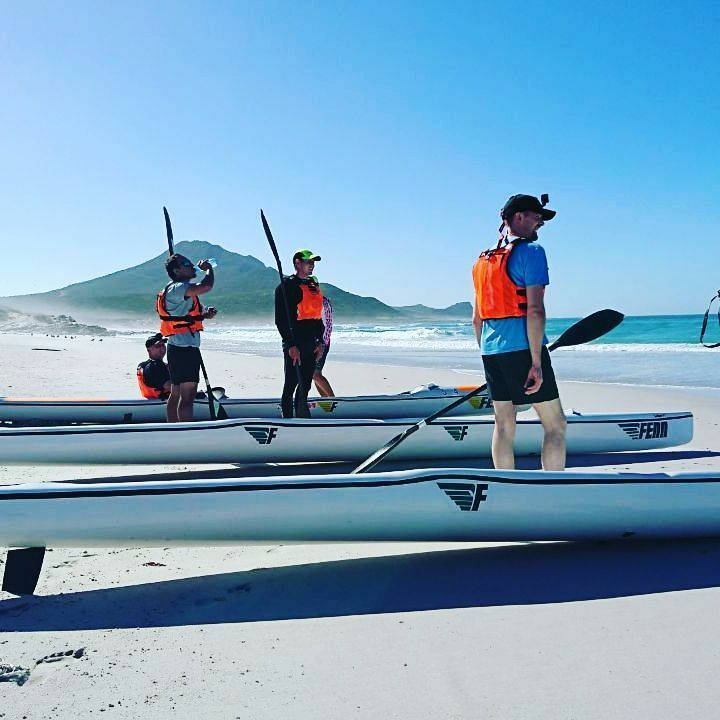 All Surfski paddlers, prospective or professional, are intent on a varying mix of 3 elements: Adventure, Fitness and Racing. You paddle for the adrenaline fix, the exercise and the competition. Some want adrenaline; others want fitness; others like to combine both in a race. It’s is a cocktail of adrenaline, endorphins and competition. Surfski paddling is one of few sports that offers all three in equal measure. Describe the picture in your mind of yourself paddling. You’re either racing or training; either flying downwind in 30knots, or paddling at your favourite beach, or paddling along a beautiful tree-lined canal at sunset. Or you’re doing all the above. This is the wonderful thing about Surfski paddling, it’s limitless. You can do it on any water, and in all conditions. Your decision needs to incorporate 2 irrefutable assumptions: Continued Improvement and Downwind paddling. It’s assumed that, whatever your goal for paddling, there is a universal desire, in all of us, to improve and get better at whatever it is we do. You want to be the best ‘You’ that ‘You’ can be. Nobody wants to remain the same and we’d all like to do something ‘better’ next time. And, obviously, the better you get at it, the more you enjoy it. Secondly, it’s assumed that, whether by choice or necessity, at some point you will find yourself doing downwind type paddling. The thing that makes Surfski paddling unique in the world of kayaks is downwind paddling – riding swells, in open water, with the wind at your back. Every single Surfski in the world is designed to do at least that. The Search. The two variable choice. Based on your reasons for wanting to invest in a Surfski, and keeping in mind the two assumptions, you can now begin the search. There is a wide selection of boats differing in four areas: width, length, volume and hull design. The combinations of these variables offer a range of selection on stability vs. speed vs. expected conditions vs. paddler metrics. You need to choose your Surfski based on two variables: STABILTY and BODY TYPE. Your primary and most important consideration is to be stable in the predominant conditions you paddle in, and your secondary consideration is finding the right boat for your body type? One of the biggest mistakes made by aspiring paddlers is buying a surfski that is too unstable. In over fifteen years of coaching and teaching at our Surfski School, it is probably the most common mistake that I see new, and experienced paddlers, making. I have made the same mistake myself. There seems to be an unspoken and illogical reasoning amongst Surfski paddlers that firstly, you must go fast and secondly, a narrower boat is obviously faster. Both these reasons cause most paddlers to invest in a Surfski which is too unstable. The reasoning is as follows: Ignore some stability now, once you’ve improved, you’ll go faster, and won’t have to buy another Surfski. Or, spend some time in the beginning being uncomfortable, but in the long run, you’ll pick it up right. To be as competitive as possible you select a “faster, less stable” boat. The harsh reality? You won’t improve or go faster! Here is why: you’ll spend more energy trying to be stable than paddling; and many times, because of conditions, you don’t even go paddling when you could’ve, in a more stable ski. In a stable boat, you can focus 100% on padding (and going fast, if that’s what you want), but if you’re unstable, you focus perhaps 40% trying on stability and only 60% of focused energy paddling. Or, even worse, you fall out! Now you’re not even paddling! Another scenario. Many times, conditions are rough. You attempt to paddle in the rougher water a few times, but you don’t enjoy it at all because you’re spending all your time wobbling around. Pretty soon you’ll decide against paddling when it’s rougher because you won’t enjoy it. However, if you had a more stable boat, you would be out there regardless of conditions, paddling up a storm, IMPROVING ALL THE TIME! So, whether you’re wasting energy trying to be stable, or not paddling when you could be, you are certainly not going faster, and you’re definitely not improving. What is the solution? NEVER SACRIFICE STABILITY FOR SPEED! Select a craft where you can focus mostly on your paddling, and which you can use in most conditions. Not only will you be a better paddler, you will also improve because you can adequately challenge yourself. There are some surfskis which feel as if they were custom made just for you and then there are some surfskis that feel, to you, as if they’ve been made to torture people. One of the biggest factors here is seating position and overall volume of the craft. You need to select a Surfski that offers you a comfortable seating position and which allows you to take a proper stroke and have good technique. Then, with regards the volume of the Surfski, anyone that is lighter than 70kgs should strongly consider a boat with less volume. If you are on the lighter side and the model of Surfski you like doesn’t have a low volume version then you should strongly consider investing in the lightest version of the model (happy for you but not your wallet), or which is at least lighter than the rest. Once you have narrowed down your search to the boat that will offer you the best stability and comfort, THEN and ONLY THEN, do you begin to look at the performance aspects of the Surfski you would like to invest in. Essentially the measurement you will use here is how much wave/swell riding ability you sacrifice for flatwater speed, or vice-versa. Now, I can guarantee you that every manufacturer is going to tout the performance of their craft, and to which they are very entitled to. However, unless you are firstly, stable in that boat, and secondly, comfortable; there really is no reason to carry on pursuing it.